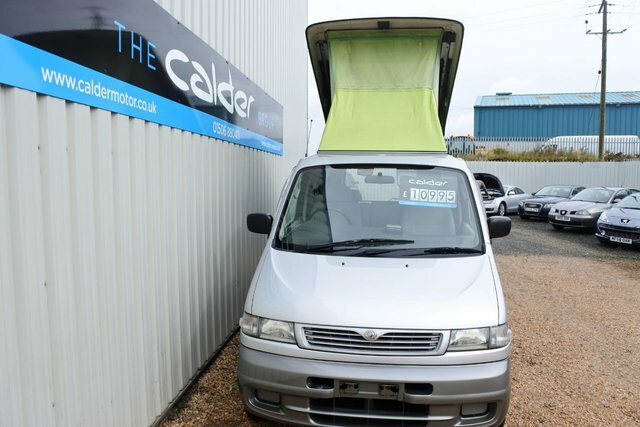 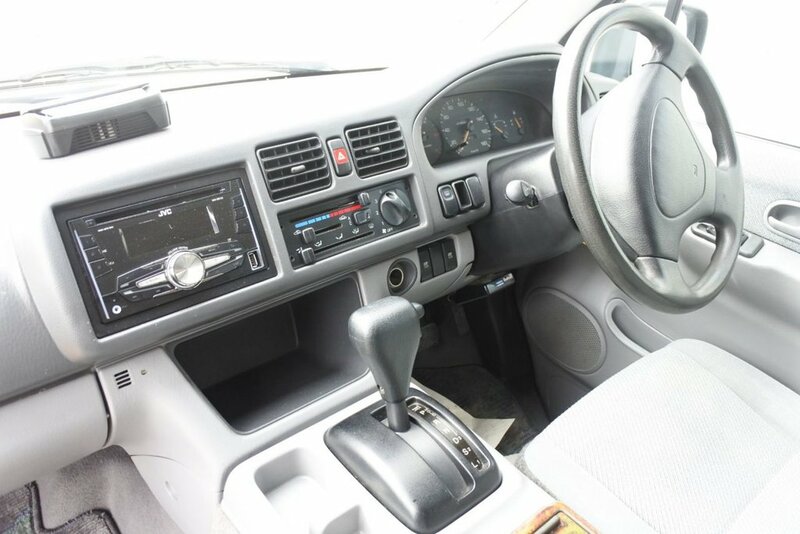 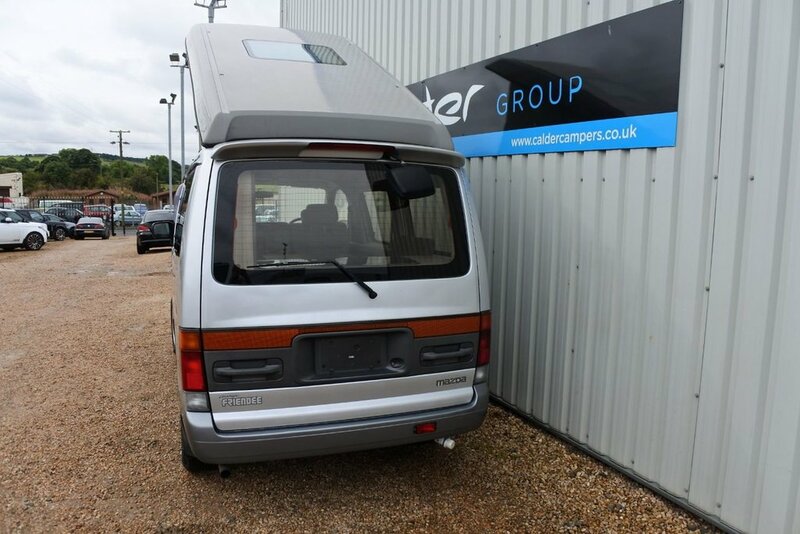 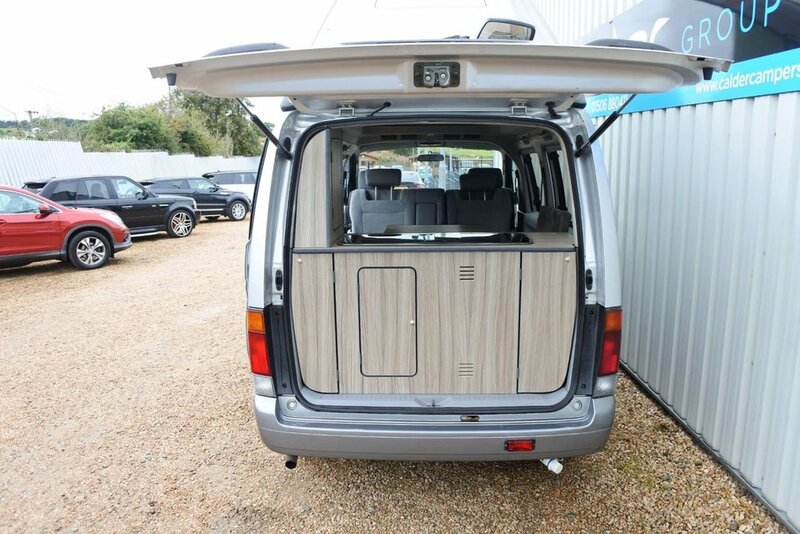 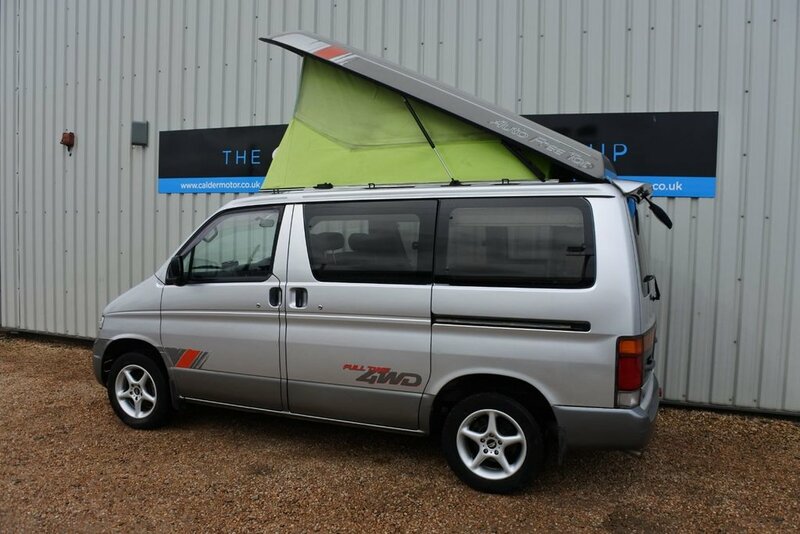 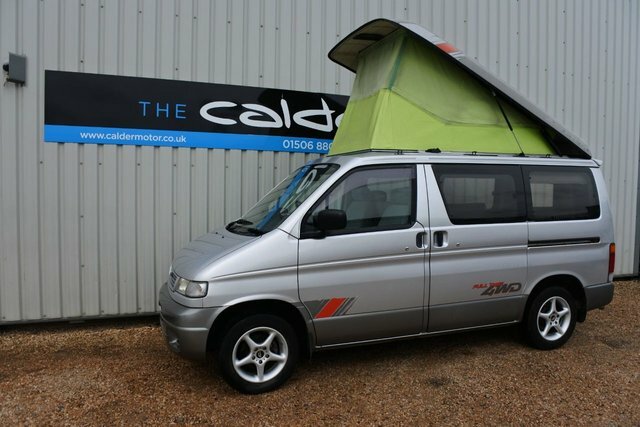 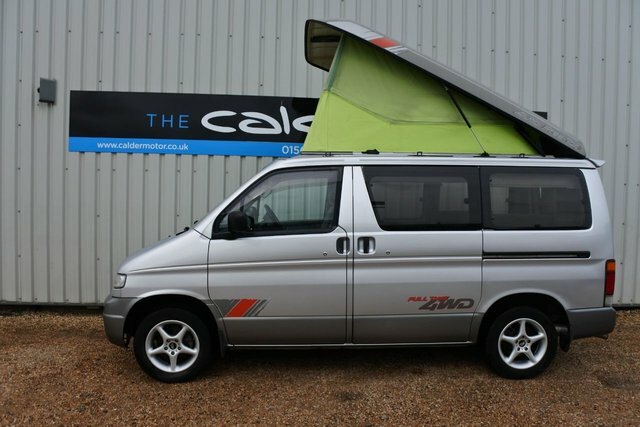 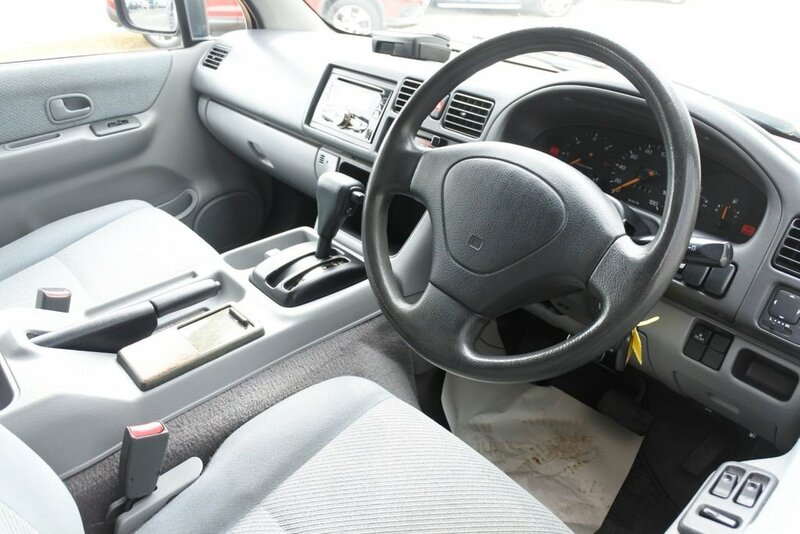 THIS MAZDA BONGO IS ONE OF THE NICEST BONGOS ON THE MARKET TODAY. 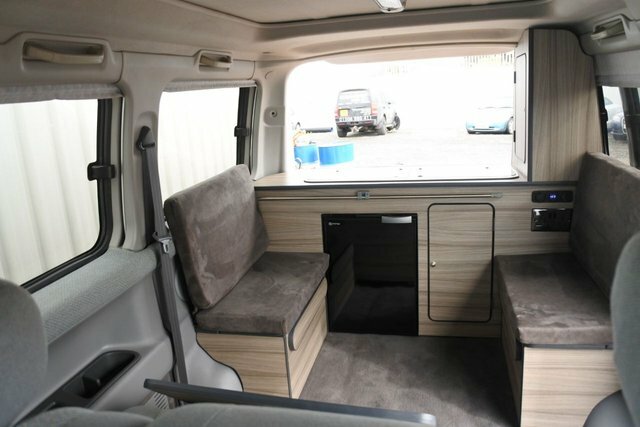 ITS NEW REAR CONVERSION LOOKS GOOD IN GLOSS WOOD WITH MATCHING ULTRA LEATHER SEATING ,FRIDGE WITH FREEZER,FULL POWER MANAGMENT SYSTEM COMPLETE WITH A 90 AMP LEISURE BATTERY AND A NEW SET OF ALLOY WHEELS . 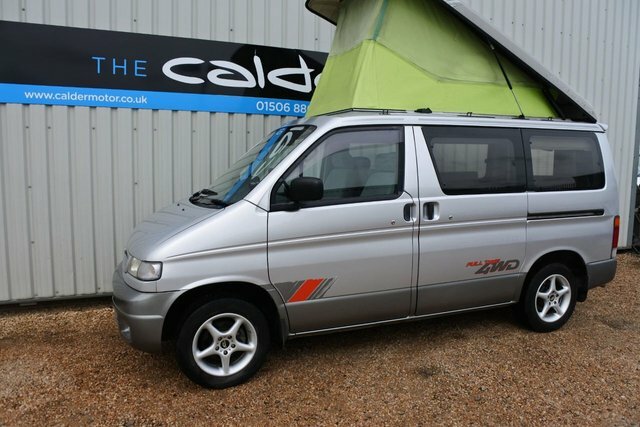 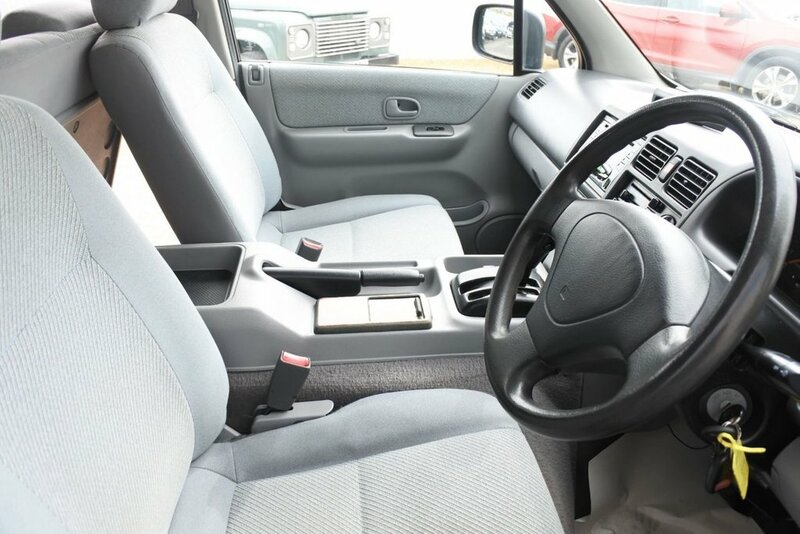 The Mazda Bongo is still very well specified in comparison to the more modern Japanese MPV's and comes with automatic gearbox, power steering, front and rear air-conditioning, twin airbags, electric windows, and are available with a range of petrol and diesel engines all with either two or four wheel drive. 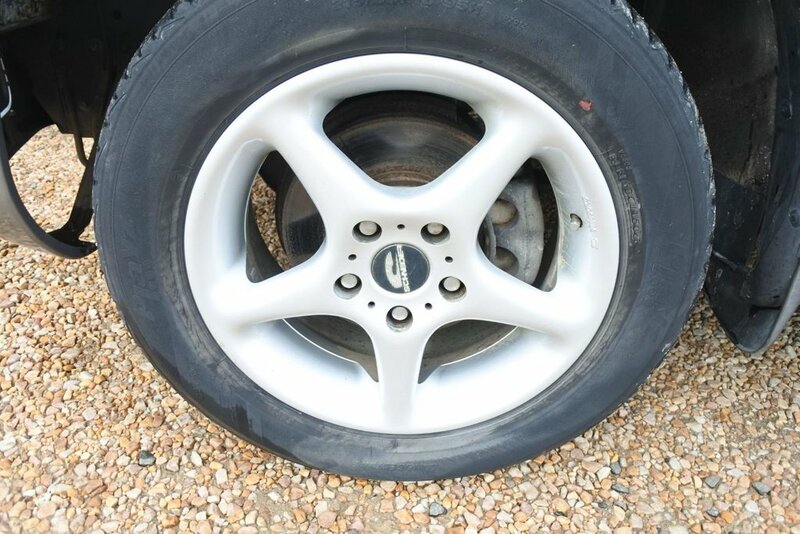 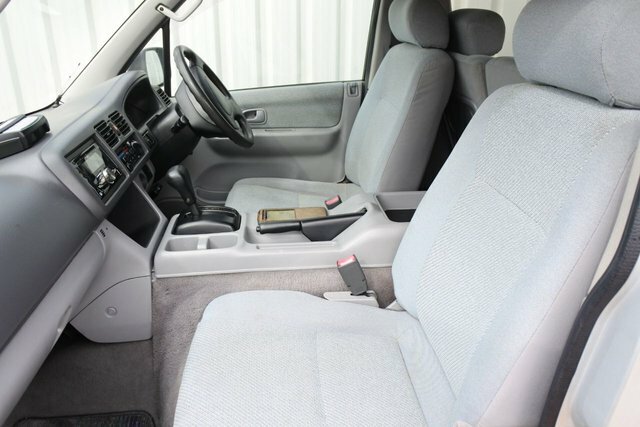 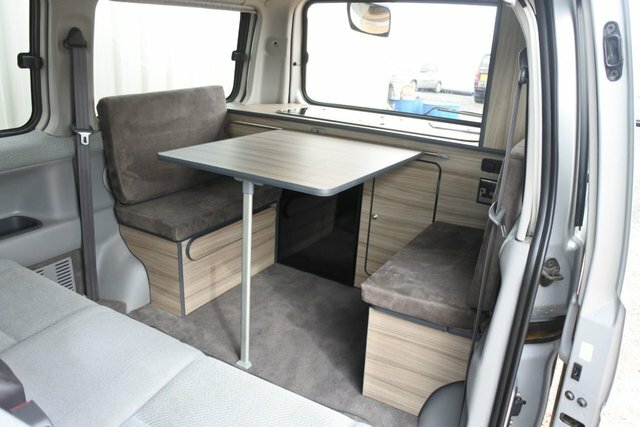 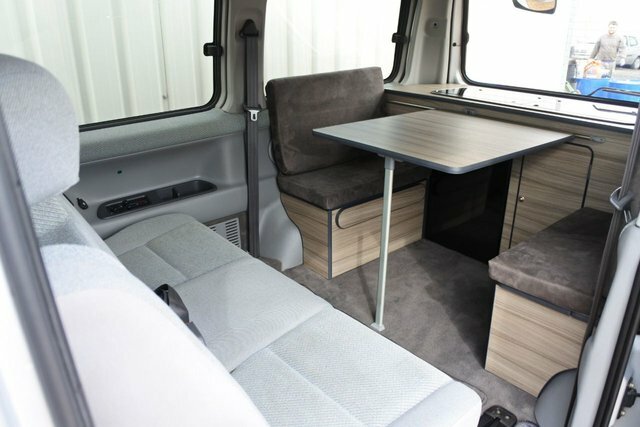 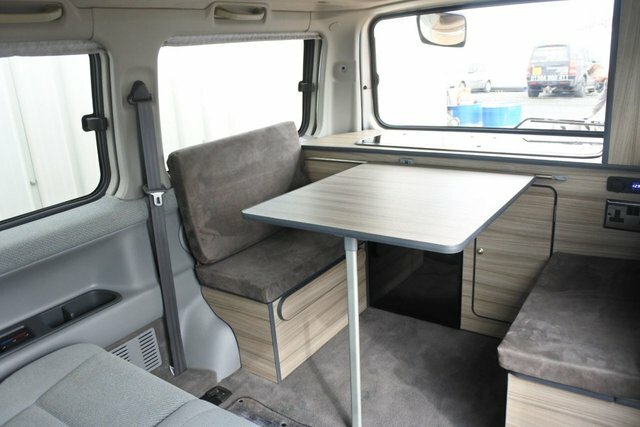 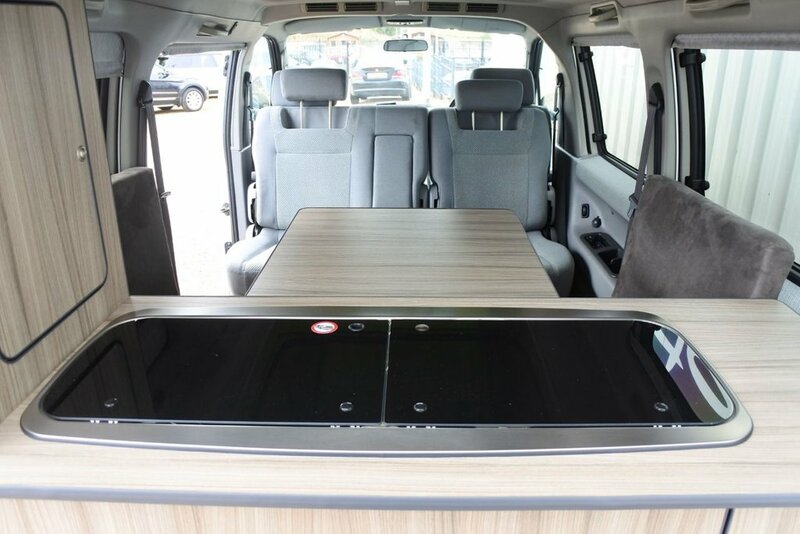 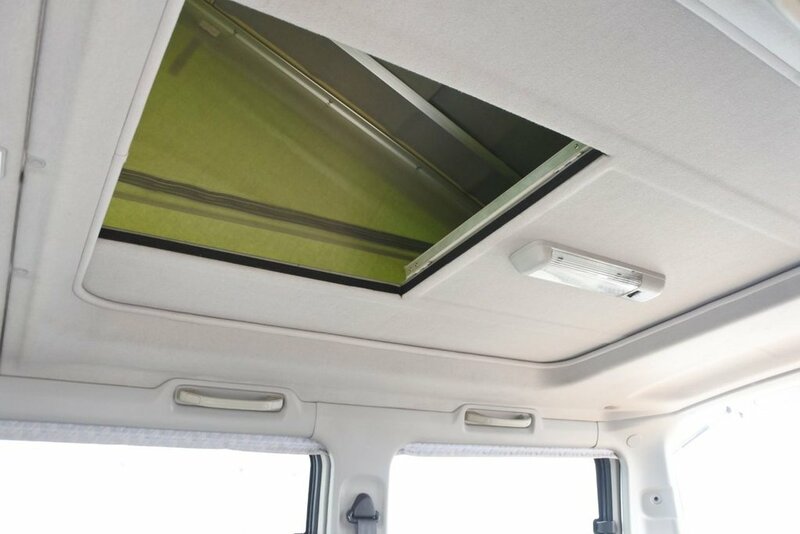 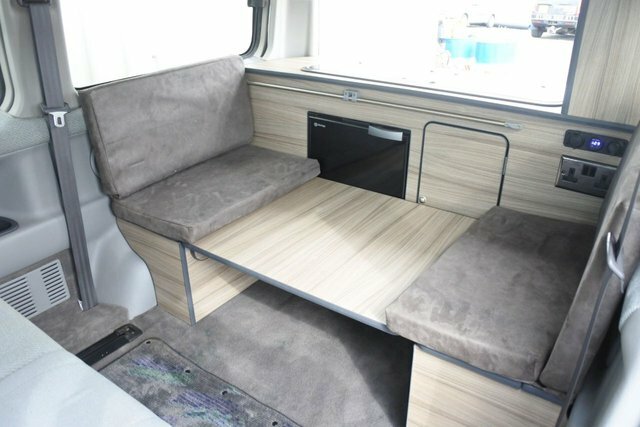 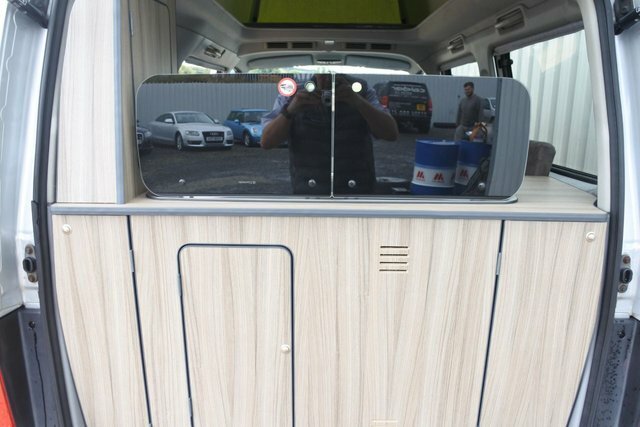 This campervan come with a 3 month mechanical and interior warranty once converted.